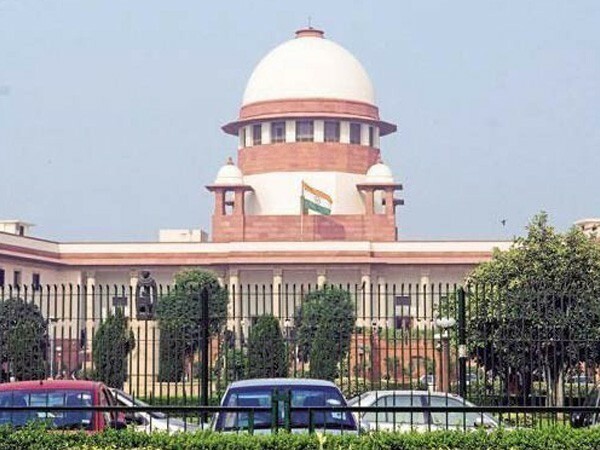 New Delhi (India) Apr 26 (ANI): The Supreme Court on Friday refused to interfere with the Election Commission's (EC) order banning the release of Vivek Oberoi starrer biopic on Prime Minister Narendra Modi. New Delhi [India], Apr 26 (ANI): The Supreme Court on Friday stayed Justice (Retd.) A Arumughaswamy Inquiry Committee's probe into the death of former Tamil Nadu Chief Minister and AIADMK leader J Jayalalithaa. New Delhi (India) Apr 26 (ANI): The Supreme Court on Friday granted the last opportunity to the Reserve Bank of India to comply with its order to disclose inspection reports of banks under the Right to Information Act (RTI). 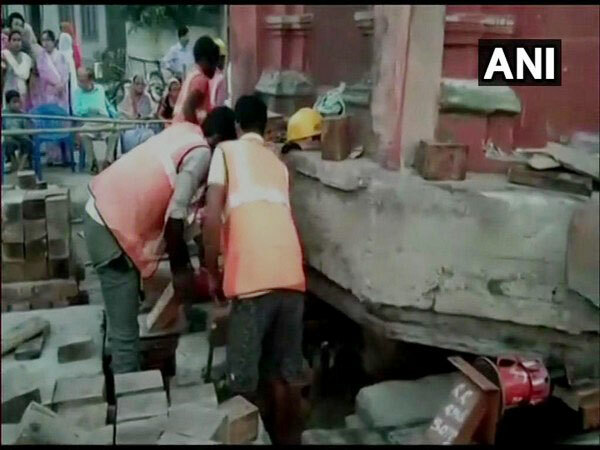 Varanasi (Uttar Pradesh) [India], Apr 26 (ANI): After filing his nomination from Varanasi parliamentary constituency, Prime Minister Narendra Modi on Friday expressed gratitude to people of temple city for blessing him even after five years and urged voters to cast vote on the polling day. Varanasi (Uttar Pradesh) [India], Apr 26 (ANI): Prime Minister Narendra Modi on Friday filed nomination to fight the Lok Sabha polls from Varanasi- the parliamentary constituency from where he won the 2014 general elections. New Delhi (India), Apr 26 (ANI): Congress president Rahul Gandhi, who was on his way to Bihar on Friday to address a rally, had to return to Delhi after the aircraft carrying him developed a snag. 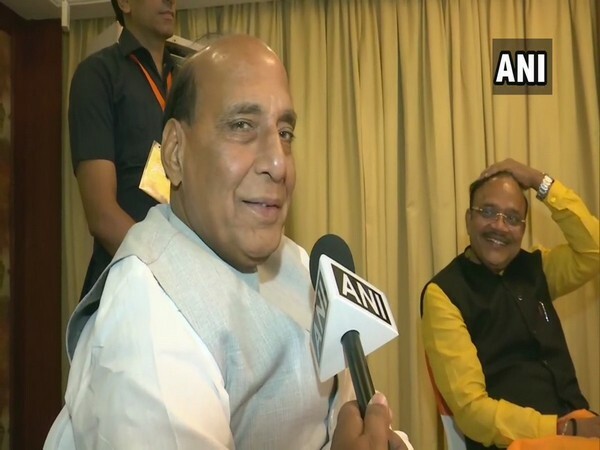 Varanasi (Uttar Pradesh) [India], Apr 26 (ANI): Union Home Minister Rajnath Singh said on Friday that the National Democratic Alliance (NDA) will get a three-fourth majority in the ongoing Lok Sabha elections. 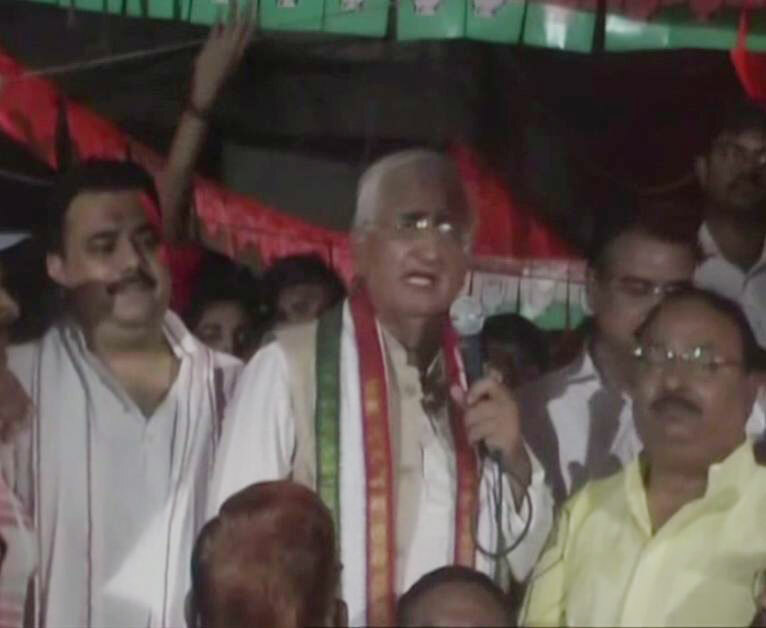 Farrukhabad (Uttar Pradesh) [India], Apr 26 (ANI): Senior Congress leader Salman Khurshid on Friday downplayed the First Information Report (FIR) filed against him for allegedly insulting Uttar Pradesh Chief Minister Yogi Adityanath. 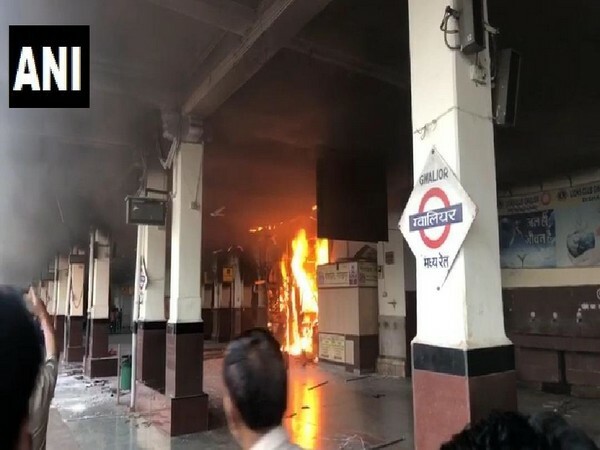 Gwalior (Madhya Pradesh)[India], Apr 26 (ANI): Fire broke out at Railway station canteen here on Friday. No casualties have been reported so far. 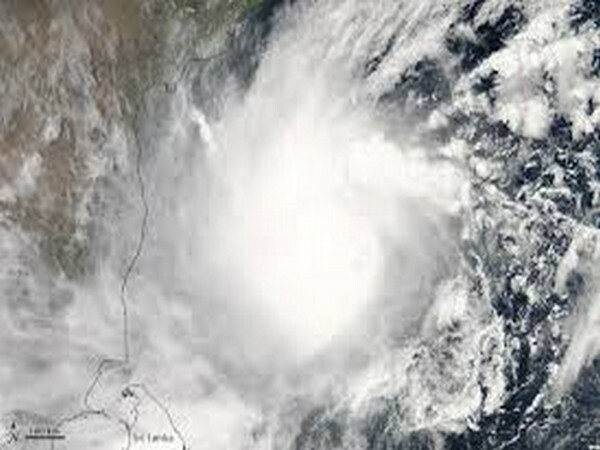 New Delhi [India], Apr 26 (ANI): Tamil Nadu and Puducherry are expected to receive heavy rainfall from Sunday due to a low-pressure area over the Bay of Bengal which could transform into Cyclone Fani, the India Meteorological Department (IMD) said on Friday.